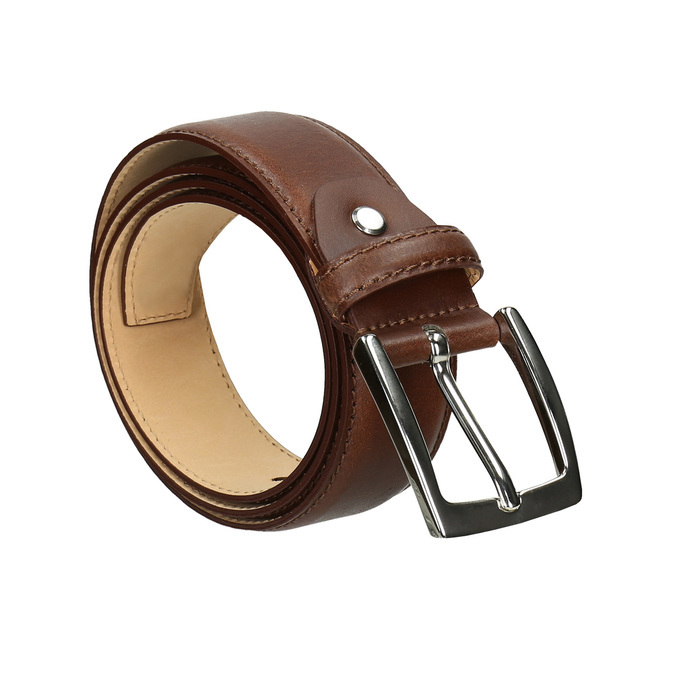 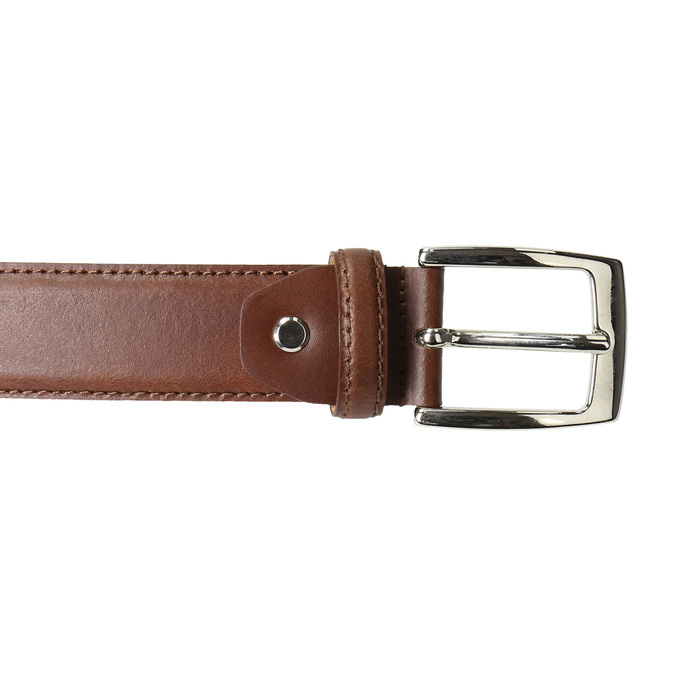 Classic brown leather belt with a square metal buckle. Wear with jeans or Chinos and add ankle boots in a similar colour. 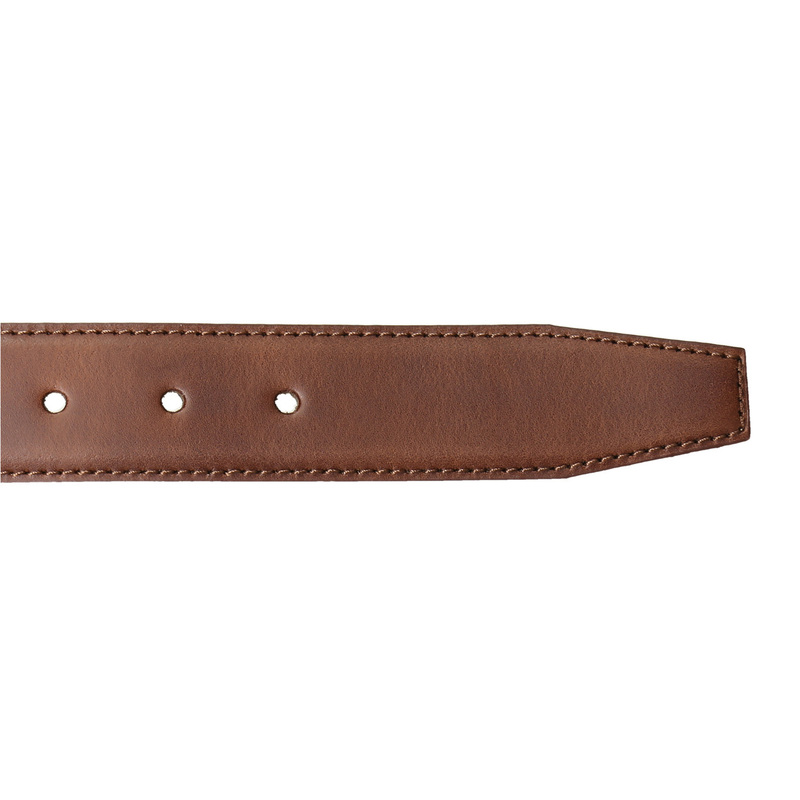 Please state the belt size you want in the note accompanying your order. Belt sizes are S - 95 cm, M - 105 cm, L - 115 cm (measured from the end of the buckle to the middle hole).